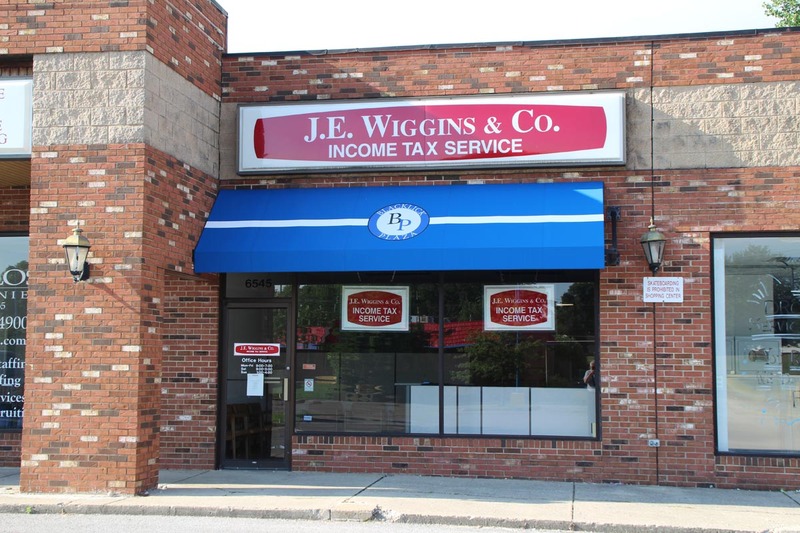 Our Reynoldsburg office opened January of 2000. 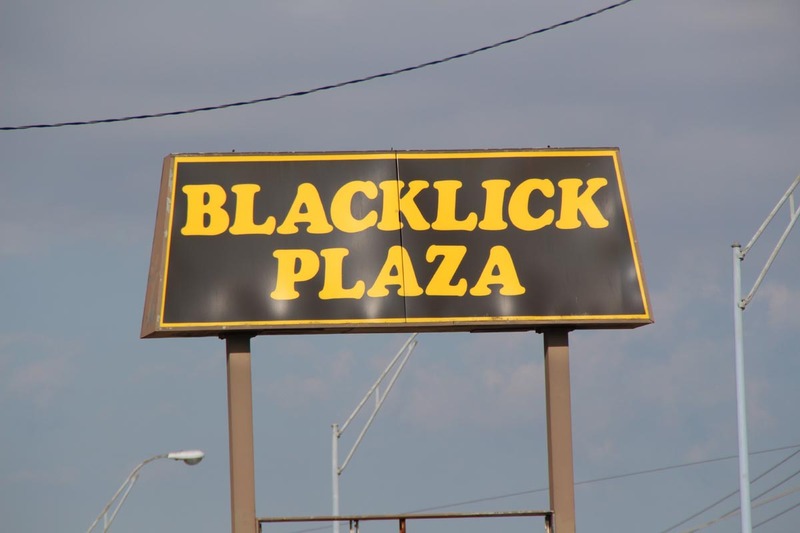 We are located in the Blacklick Plaza Shopping Center at 6545 East Livingston Ave, one mile east of Brice road and 1 block west of Reynoldsburg High School. Use the map below to get directions to our Reynoldsburg location.